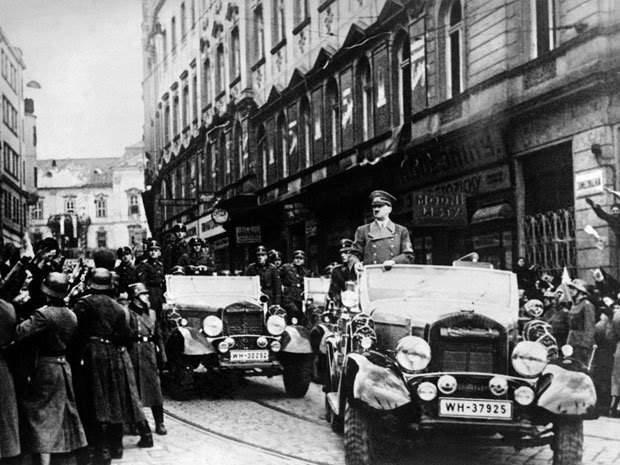 A victorious Hitler parades in just-occupied Prague: Does Buji’s optimism arouse howls of derision in Tehran’s halls of power? Now that Prime Minister Binyamin Netanyahu had done the dreadful deed and sounded the alarm that President Barak Obama didn’t want heard, we can focus on the alternative point of view still cynically dangled before the Israeli voter. All we know thus far is that Netanyahu’s rival for the premiership, Isaac “Buji” Herzog, told us often and with increasing shrillness that Netanyahu is destroying that special bond between America and its presumed Israeli protectorate. The ill-fated Struma illustrates what happens when Jews rely on others’ goodwill. The excesses of Chutzpah never cease to amaze. A galling example was provided by Turkey’s purportedly big-hearted recent memorial for the 768 Jewish refugees (103 of them babies and children) who drowned off its coast on February 24, 1942 when WWII already raged. These refugees from Nazi horrors were packed like sardines on the unseaworthy Danube barge Struma which left the Rumanian port of Constanza heading “illegally” toward British-mandated Eretz Yisrael. It barely made it into Istanbul Harbor. It couldn’t continue. Its makeshift motor failed. There was no fuel, food or water. Another Tack: Gee, Officer Obama! What to the more discerning observers was evident from the outset of Barack Obama’s White House tenure in 2009 is now openly touted by him as unassailable dogma. He and his mouthpieces never tire of inculcating the notion that there is nothing Islamist about the atrocities perpetrated all around this planet in Islam’s name. The leader of the free world loses no opportunity to declare that what we see is no more than a law and order issue, a crime-fighting concern, bedevilment by individual wrongdoers. It is not, Obama claims, a global war with distinct ideological battle lines. The democracies, he would have us believe, aren’t bullied by conquest-oriented Jihadists. At most we’re beset by a bunch of armed gangs rampaging because they are aggrieved, poor, disadvantaged and chronically unhappy. It’s a matter for police and social workers rather than for armies and statesmen. 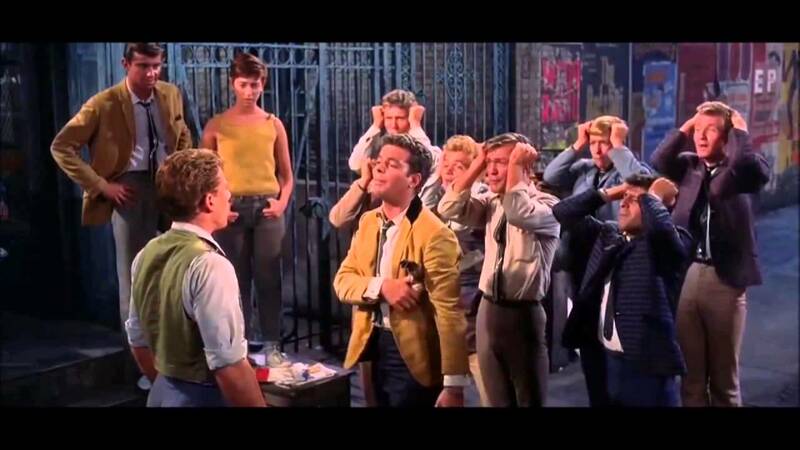 In all, Obama recycles “a touching good story,” to borrow a phrase from West Side Story. Show me who your friends are, goes the timeless adage, and I’ll show you who you are. Indeed, judging US president Barak Obama by the company he prefers to keep is very enlightening. Obama refused to meet with Israeli Prime Minister Benjamin Netanyahu this week and all the president’s men and women outdid each other in heaping scorn on the unwanted guest from Jerusalem. 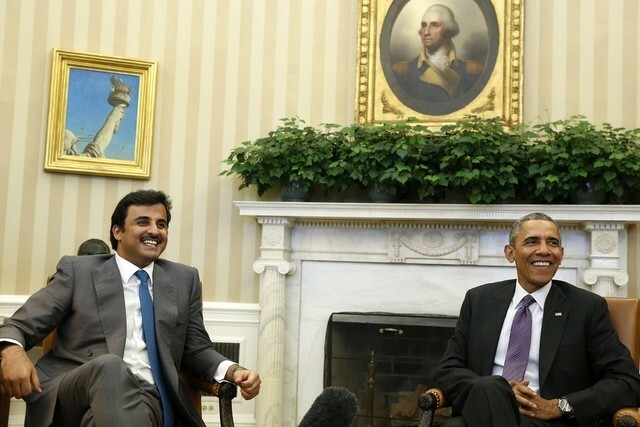 But just a few days earlier the red carpet was rolled out enthusiastically for Qatar’s emir, Sheikh Tamim bin Hamad al-Thani.